Stephen Woodson Parrish, 61, passed away Tuesday, March 26, 2019 at Nash UNC HealthCare, surrounded by his loving daughter and mother. He was born in Nash County, December 5, 1957 to Harold Woodson Parrish and Dorothy Taylor Parrish. Stephen was preceded in death by his father, Harold Parrish, and his father-in-law, Robert Lee Tisdale. 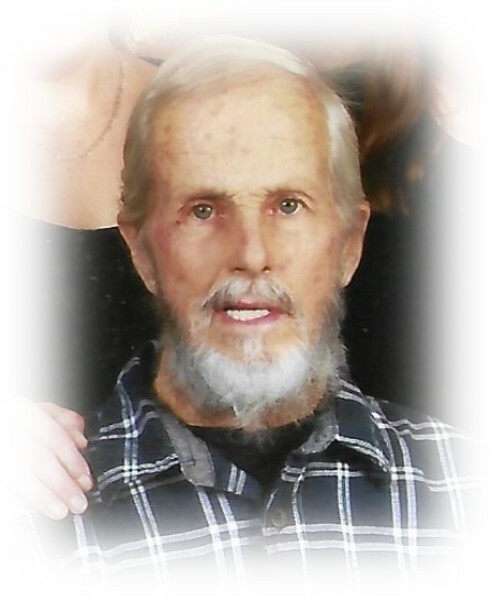 In addition to his mother, he is survived by his loving daughter, Stephanie G. Parrish and grandson, Jayden A. Parrish, both of the home; daughter, Ashlyn Jo Bulluck-Ghiloni; grandchildren, Sydney and Caroline Ghiloni; mother of his children, Gail Tisdale Parrish; sister, Gail Pinkham; brother, Harold Rob Parrish; and mother-in-law, Gladys R. Lucas. He will also be greatly missed by a host of caring nieces, nephew, special cousins and several close and caring friends. Stephen was an avid outdoorsman who loved hunting and fishing. He especially enjoyed offshore fishing, but his passion was striped bass fishing in the local area lakes and rivers. A graveside service to pay tribute to his memory will be held Saturday, March 30, 2019, 3:00PM at Rocky Mount Memorial Park, officiated by Dennis Greene and Michael Weston. The family will receive friends immediately following the service. While floral arrangements will be accepted, please consider donations in his memory to NC Wildlife, 1701 Mail Service Center, Raleigh, NC. 27699-1700, OR ncwildlife.org.